We are able to serve patrons in Sialkot(Pakistan) as well as any other marketplace owing to our resources to deliver the purchasers' Sialkot(Pakistan) without hassle. Before making the final dispatch, our entire lot is carefully stored in our capacious warehouse under the administration of experts. Thus, there are minimal chances of defects at buyer's end. 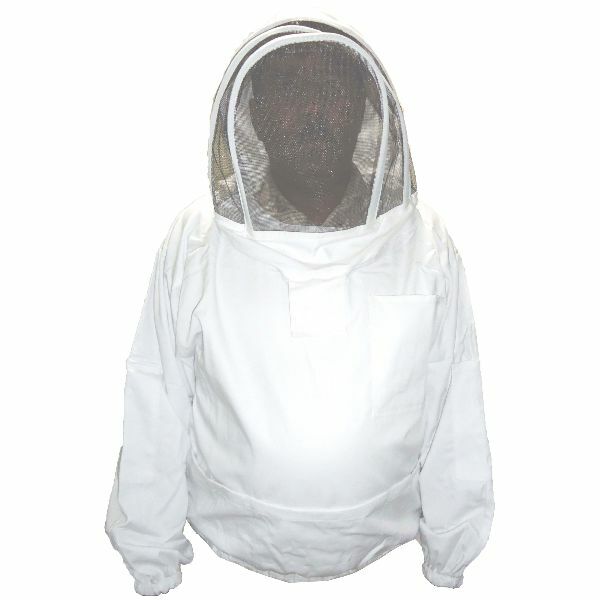 The BK2906 Beekeepers Safety Jacket, supplied by us, is largely appreciated for its quality material used and long service life.